These Primark jeans. Okay, I'll just end the blog post there shall? No, I jest.. But seriously, these jeans are my favourite go to piece right now. Just £13 small pounds from Primark for the cutest pastel blue, gingham skinny jeans. Its love! 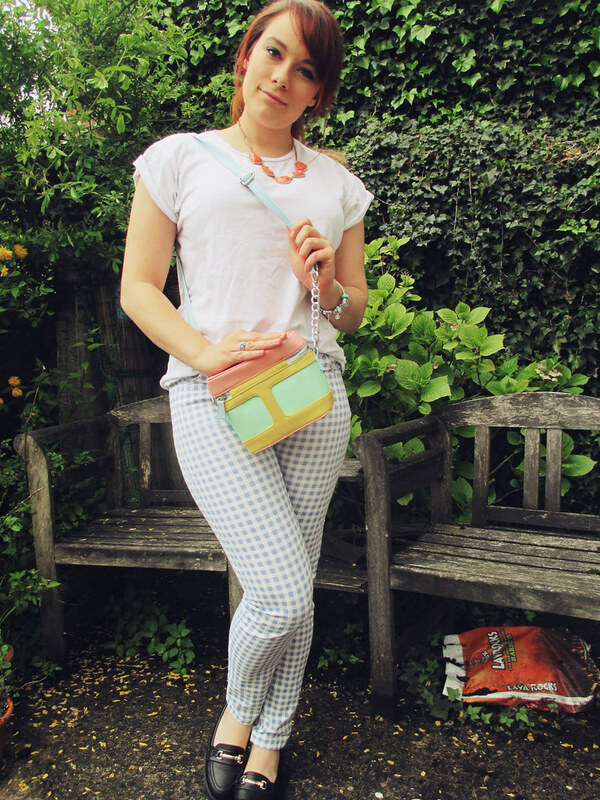 I'm also embarrassed to admit, you may be seeing a lot of pastel and gingham in up coming blog posts! I hope you don't mind... I just feel so fresh and 'Spring' in them. This outfit featured in my newest video- A Week In Spring Style, which I edited uses some fancy new techniques I've been trying out. 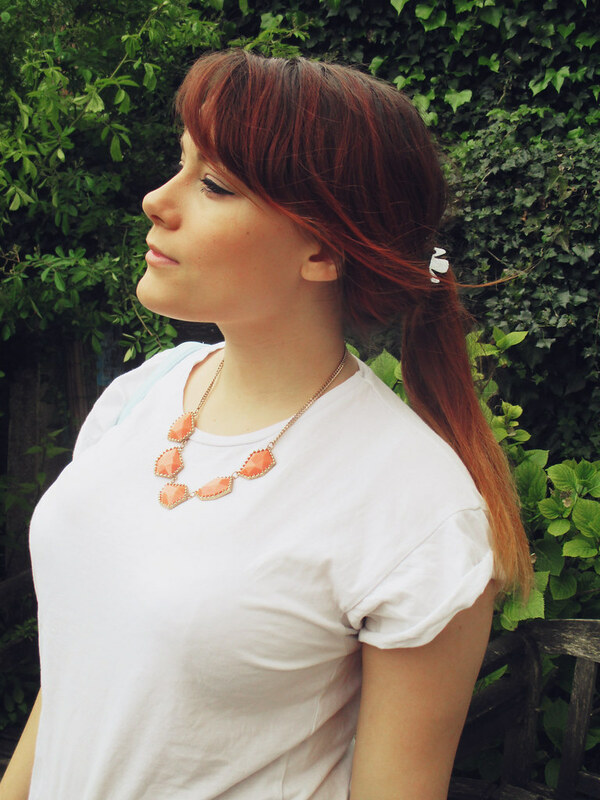 Its inspired by a CutiePieMarzia video so you should definitely check it out!